3. Use the Right Resources! Learn how to create Majestic Creatures! 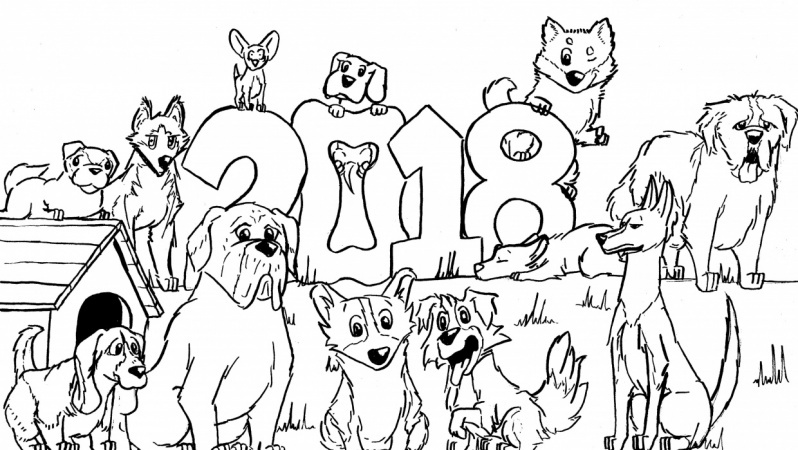 This time around, learn How to Draw Dogs! We'll be covering a lot of the principles of Drawing, from Sketching, to Inking to Coloring. For the Class you'll need either a Pencil + Piece of Paper or a Drawing Tablet + Drawing Software of your choice! I'll be using Manga Studio with my drawing tablet but you're free to use whatever you feel more used to since the important thing to do here is just practice. I want you to have fun drawing Dogs so I'll be splitting the class in several shorter videos and I want you to improve by creating! Not just watching how to draw dogs. 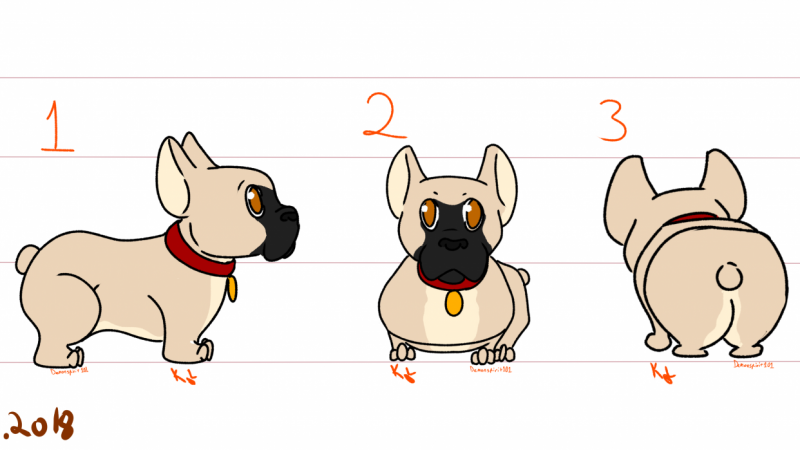 These Dogs will be drawn in Front, Back and Side View each time, so you can get a nice feeling of the whole 3d aspect of this amazing Animal. 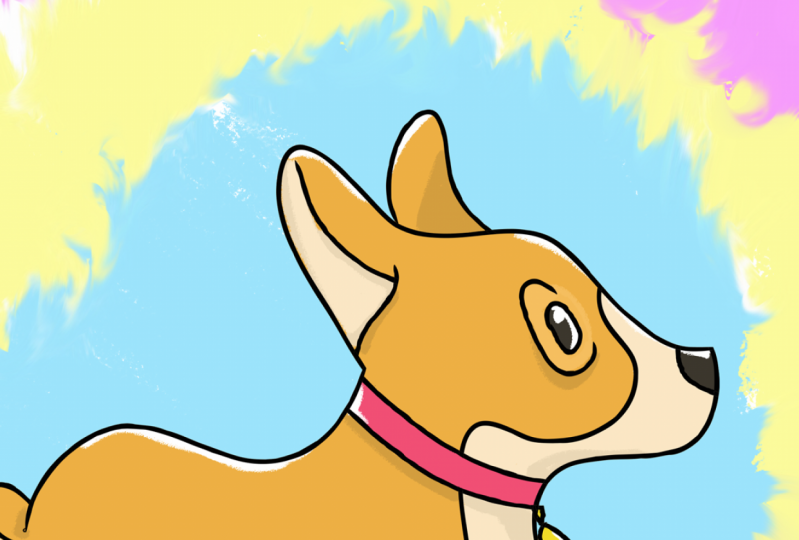 I'm excited to help you learn how to Draw Dogs, so let's get started. Patricia Caldeira is a Freelancer Artist working in Illustration, Design and similar Artwork. 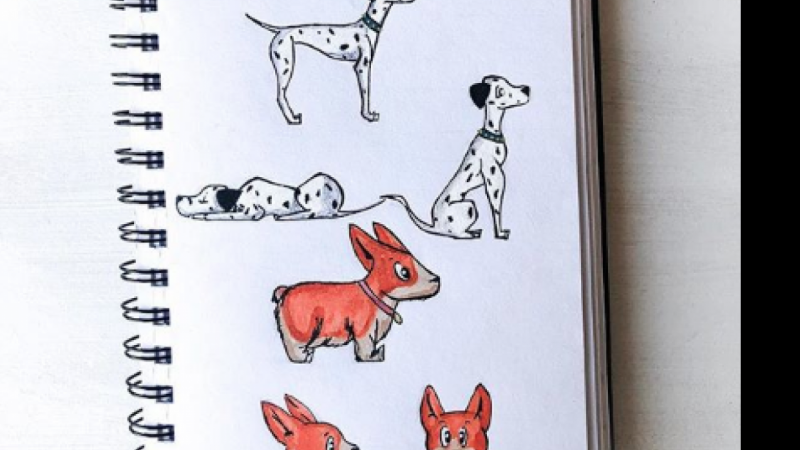 She graduated in Graphic Design and Multimedia and soon after started working on her own independent company "Don Corgi", doing work for several Streamers, Game Developers, Youtubers and even selling Cards and Social Media Icons at her Etsy Store. You can find more about her and her work at Don Corgi's Portfolio Website. New How To Draw Clothes: Shirts Easily With Half Lock Folds!